New Henty Audio Theater Awakens Your Child's Love of Learning, History And Adventure! I love the idea of the 'old day's when the family was sitting around the radio.. yes radio to listen to a good story together. What a great bonding time, full of imagination! When we watch TV together there just isn't that bonding, nor imagination building that I picture in listening only to a great radio presentation. G.A. Henty is an outstanding author, with exciting books, many based on history. 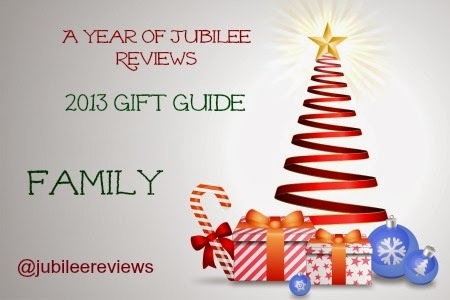 The books are great and I really encourage any readers in your family to pick them up. My kids prefer listening, and I am good with that if they are getting the great quality novels read to them! This was action packed fun for the entire family!! Wonderful performance, great effects! G.A. (George Alfred) Henty was a prolific English novelist and special correspondent (or what we now call a war correspondent). He wrote more than 120 novels and is best known for his historical adventure stories that were written for children. Popular in the late 19th Century, these books have regained an enormous resurgence of popularity today among Christian and homeschooling families. Under Drake's Flag: The Extraordinary Adventures of G. A. Henty. 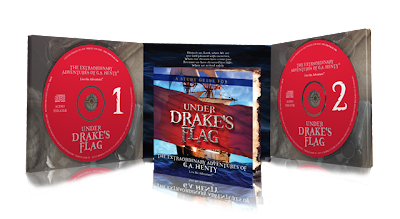 For a limited time you will be to be able to download and listen to the first chapter and hear for yourself the truly amazing quality and content of the production of Under Drake's Flag. Just go to http://HentyAlive.com/FreeChapter.html and follow the simple directions.
" Many children today have lost something very special – their imagination! While popular reality TV shows and video games bring a mainly visual world to children, nothing feeds their imagination like the joy of hearing or reading a great story. Bill Heid is determined to make a change by reigniting children's imagination through audio theater; a format that makes for a thrilling adventure in learning"
What a fun idea! I bet his son loved it, and I'm sure other adults and children both will enjoy listening to it. This would be a terrific gift. I do like educational products that would be fun and hold a child's interest. WHat a great idea! I think my kids would love this!